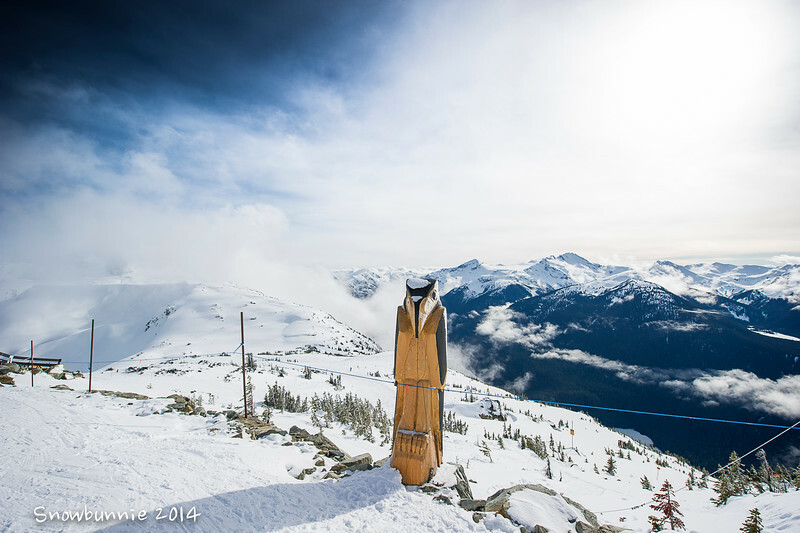 Although I was primarily in Whistler to ski I couldn't resist bringing my camera. The camera had 2 outings in my rucksack whilst on the slope. A little nerve wracking but beautiful scenery. Also a few sightseeing photos from Vancouver on the way home.